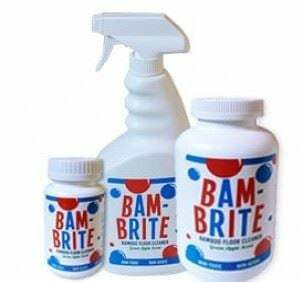 Our residue and streak-free Bam-Brite cleaning concentrate can be used on hardwood floors with a polyurethane finish. 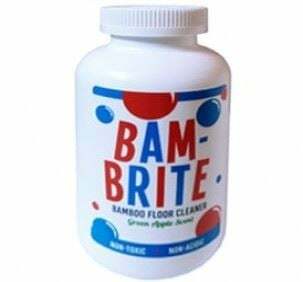 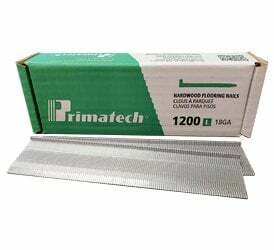 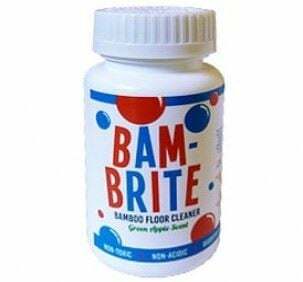 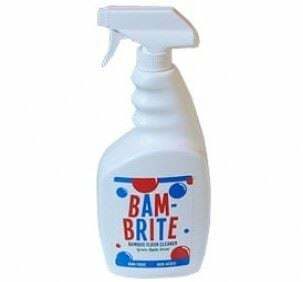 Because Bam-Brite is non-acidic and phosphate-free it will not harm your floors and is safe for indoor use. 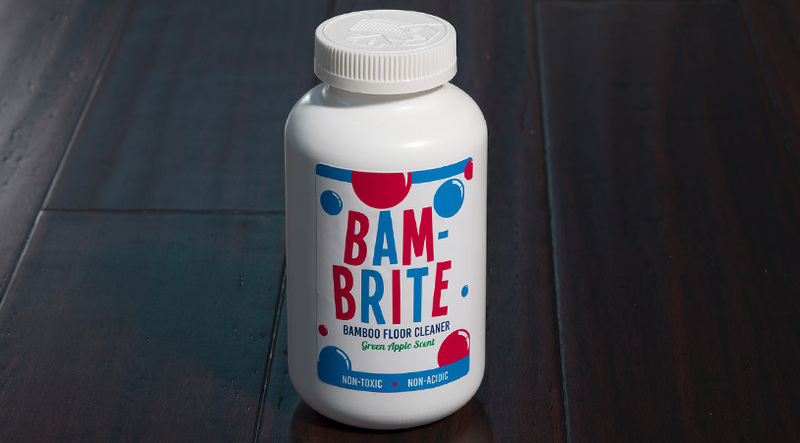 Use it as a refill for your 32oz spray bottle by mixing 4oz of the concentrate with 28oz of water. 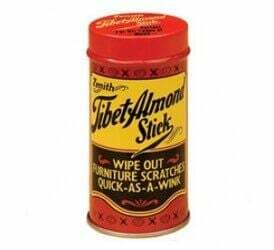 For regular maintenance simply pour one capful of the concentrate into a bucket of warm water, for use with a *lightly* damp mop. 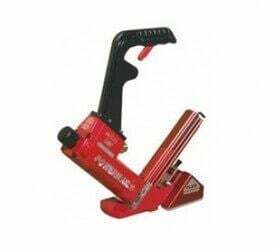 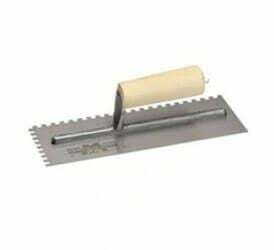 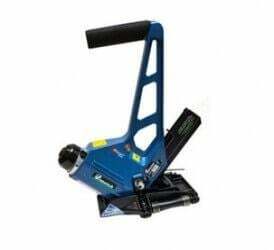 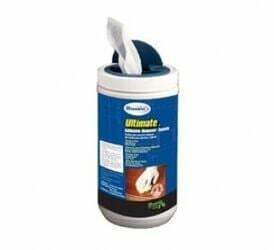 This cleaner works best with a mop that utilizes a microfiber pad - just make sure that the pad is cleaned before each use.